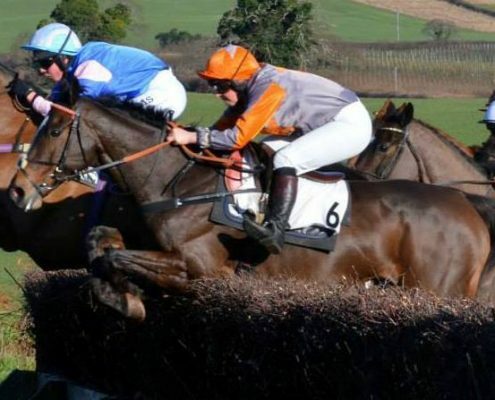 The Point-to-Point authority are following with the BHA rules and requiring all horses running in point to point races to have been vaccinated in the last 6 months. Horses cannot run for 6 days after the day of vaccination. This rule also applies for companion horses/ponies travelling to point to points and any hunt horses working.